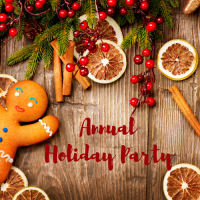 Our Annual Holiday mixer will showcase a variety of food from Alicia's Kitchen Goodies, Biba, Chocolate Boutique, Mario's, Metro Grill, Mezza Luna Cafe, Vesuvio's & Yama! Guests will also be able to participate in a sneak peek of Lincoln Park's "The Nutcracker." 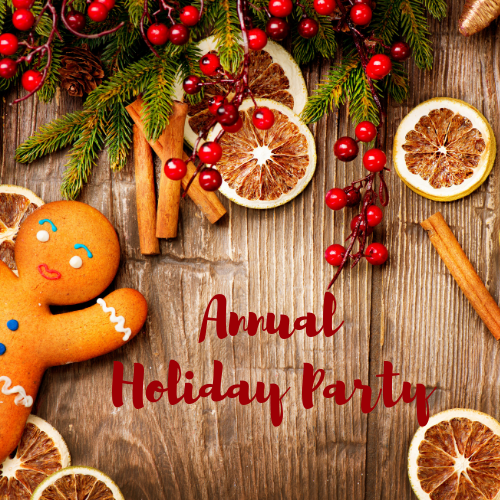 Beer, wine, and door prize entry included in ticket price. Make sure to register fast as this event sells out every year!